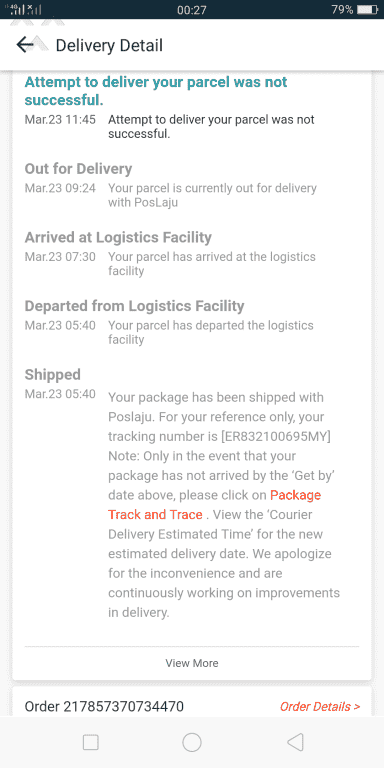 Already change 3 people send my parcel but already few day still not receive my things. why ah? very difficult to find my home address? no people call me to ask where is my house? status checking always show differ name to send my thing. 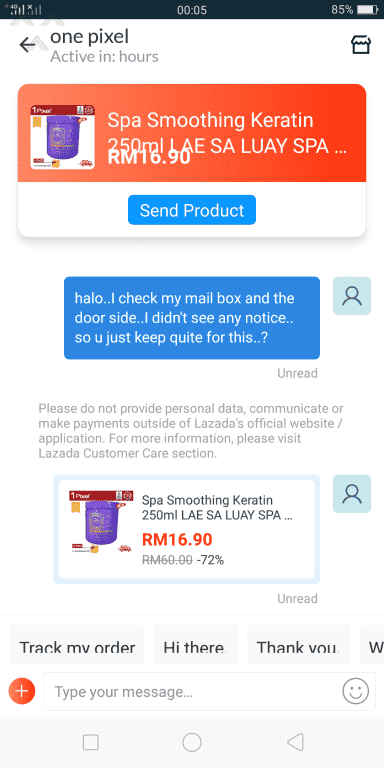 Lazada Malaysia - My parcel still on processing . 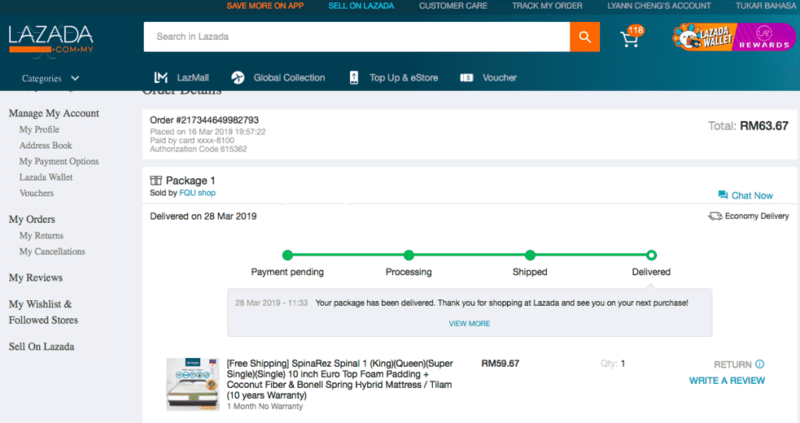 My order no 217761423724750 is supposed to deliver by today 2/4/2019 but as at todate still not ship. When will you ship my order.